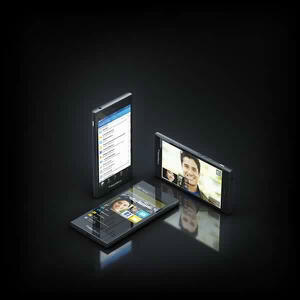 Yet another BlackBerry 10 smartphone has been announced today in Barcelona. 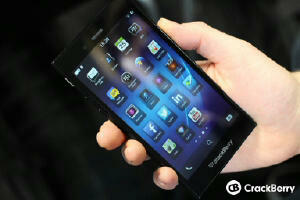 The BlackBerry Z3, codename: Jakarta is set to launch in Indonesia soon. Derek Kessler at CrackBerry first got a hold of the mobile phone and was kind enough to give a detailed description of it. 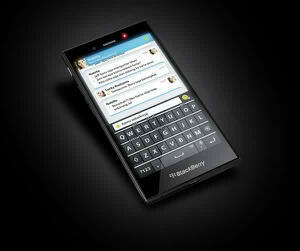 The most notable changes to the basic BlackBerry 10 style are the power and volume buttons which have been moved to the left as well as the micro USB port which is located at the base of the Z3.